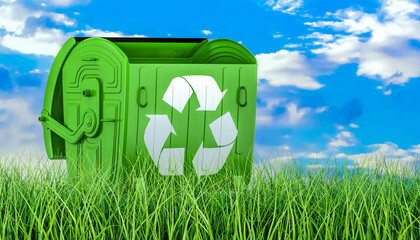 Home » Resources » Recycle it! In this activity children get to think about effective reuse and recycling methods, taking into account the properties of materials. 80,000 green bins worth of rubbish 'recycled' by British homes has turned up unsorted in Indonesia. The 500 tonnes of waste was falsely described as waste paper by exporters. Children will consider how some materials can change or decay over time and the factors that can affect it. A Primary upd8 task designed for CCEA (Northern Ireland) in line with the Revised Curriculum requirements for the World Around Us and Thinking Skills & Personal Capabilities.